We are having a bit of a pre-Spring clearance on a few of our accessory lines to make way for the fresh goods that will be with us in the next six weeks or so. As always it is better to pop down and have a chat with the guys and see what sort of deals are going on but we will be posting some selected highlights on here over the next couple of weeks. 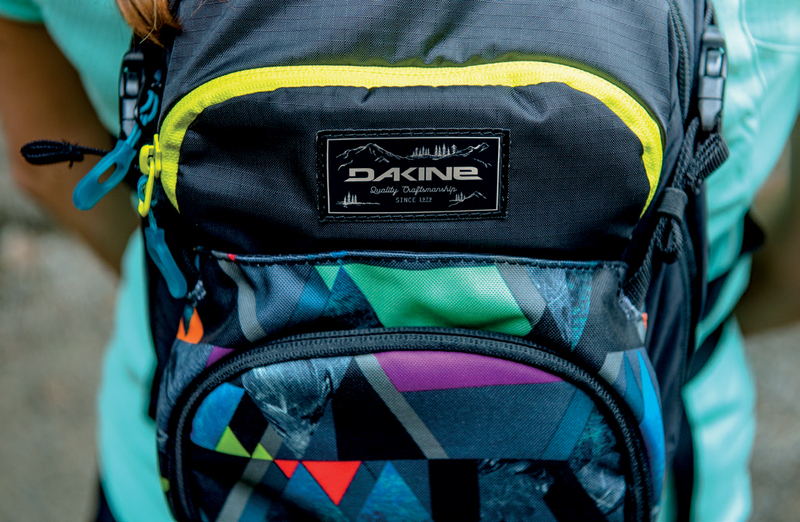 We’ll start out with this selection of Dakine backpacks that we currently have on sale. Most of the packs will be staying the same into next season but with new colourways so all the tech is still current. Most of us in the shop use one or other of these packs when out for a longer ride, especially at this time of year when even if the sun is shining it’s never long before you need your waterproof. The hydration packs really come into their own in the Summer when you can take up to 3 litres of fluids out with you on those all-day epics. Free shipping and an additional 10% off the sale price if you use the code luggage10 within the next month.